In a public notice on Tuesday, the Securities and Exchange Board of India said that SBI Capital Markets has been mandated to e-auction 82.93 acres of land located in village - Bahadarabad and Ranipur in Haridwar, Uttarakhand. Capital markets regulator Sebi will auction a property owned by Sahara in Uttarakhand, for a total reserve price of little over Rs 223 crore, on July 28, as part of the process to recover funds from the beleaguered group. “Sebi hereby invites bids from the intending bidders along with and amount equivalent of 25 per cent of the reserve price as earnest money to be paid through demand draft/pay order/RTGS/NEFT in favour of Sebi-Sahara Refund Account,” the notice said. The regulator said that 1.36 acres of land out of 82.93 acres has been acquired by National Highways Authority of India (NHAI). “An amount equivalent to the valuation of 1.36 acres of land would be reduced from the successful bid amount to be paid by the successful bidder in its last tranche payment on pro-rata basis,” it added. 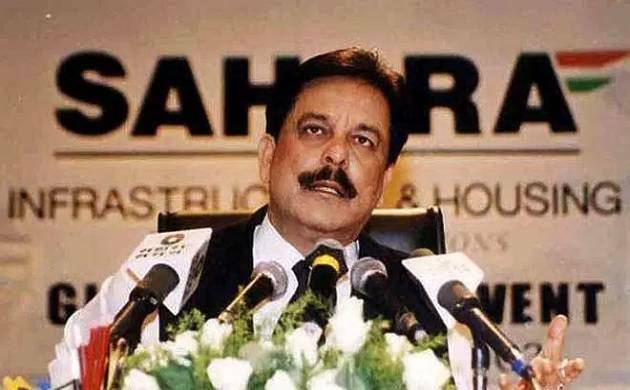 Following directions from the Supreme Court for the sale of certain Sahara assets to recover money, Sebi has appointed SBI Capital Markets (SBI Caps) and HDFC Realty for auctioning various land parcels held by Sahara group. In November last year, Sebi had lined up as many as five land parcels of Sahara for an e-auction at a total reserve price of over Rs 130 crore. Besides, 13 properties were put on the block in October, and their combined reserve price was about Rs 1,400 crore and 58 properties were auctioned in July, last year, with a collective reserve price of nearly Rs 5,000 crore.